Peace in the Park Lets you explore a variety of ways to unplug and unwind while living in a fast-paced urban environment. It's an opportunity to find yourself, feel good and engage with our beautiful community in a fun, inspiring and healthy atmosphere. 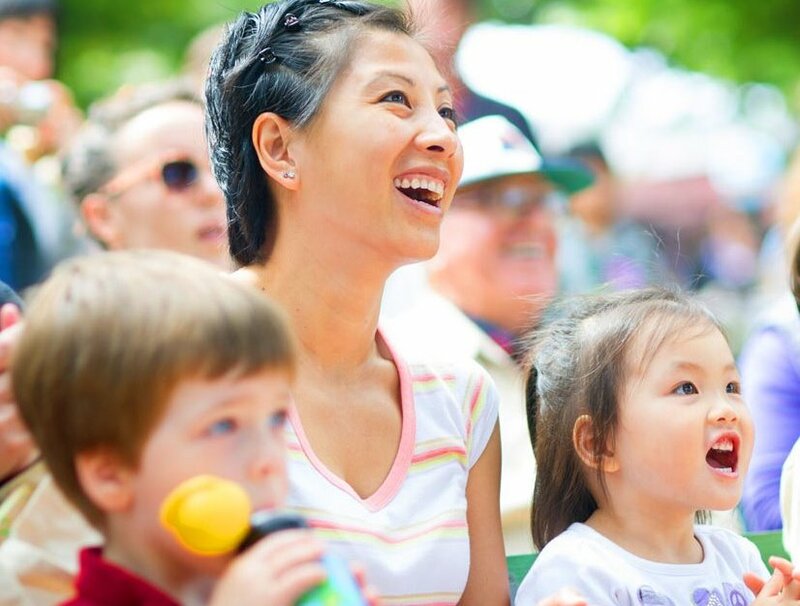 This free festival will feature world music, dances, tai-chi, hatha yoga, life-enchancing seminars, kids activities, peace exhibits, and meditation experiences in the exquisite Golden Gate Park Bandshell. 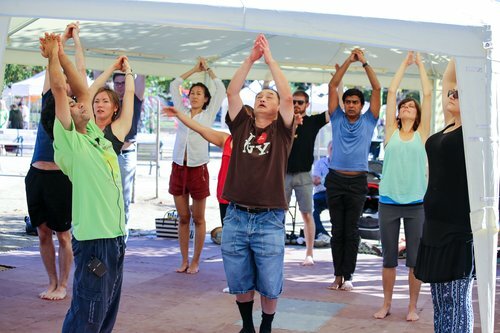 Enjoy a day of peaceful movement, meditation and conscious cuisine. We welcome yogis & kale lovers of all ages. Channel your creativity. Learn about community and global peace initiatives.